Today, freight forwarding is much more than simply moving packages from here to there. 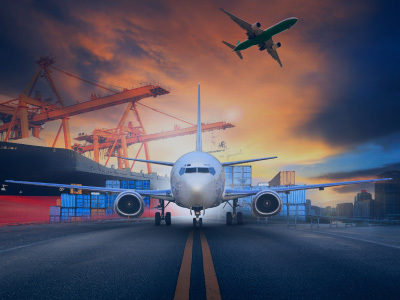 As more companies migrate into the global marketplace, they’ve come to expect a freight forwarding service which is equal to the task of meeting their unique requirements. Delivering the goods isn’t good enough as a transportation and logistics provider. To succeed, it takes an understanding of what is truly needed, then a comprehensive range of services to meet them. That’s why you can trust ProCargo to deliver more. We go above and beyond providing traditional transportation and logistics solutions. We begin with a thorough analysis of your needs. Then we tailor a solution that best utilizes our integrated technologies, global network and recommended services to address your needs. And as the business environment changes, ProCargo is structured to adapt quickly to serve your evolving needs better. Shipping your freight by air with Pro Cargo will keep goods moving at optimal speed and efficiency. We have contracts with the world’s major air carriers that provide us secured space on many flights each month. Additionally, we are available 24/7 to offer charter flight assistance to meet your requirements. Our global, door-to-door services include customs clearance and inland transport to interior points, as well as coordinating with our sea freight operations for on-forwarding cargo in the most cost-effective manner. Our appointment as an official airline agent by the International Airlines Transport Association (IATA) enables us to issue airway bills on behalf of the airlines. Pro Cargo is a single-source vendor who can handle your ocean shipments from any point on the globe to another, whether your needs are terminal-to-terminal or door-to-door. With Pro Cargo, you’re offered the resources of an experienced ocean freight forwarder combined with a full line of services. Gulf Express Line (Pro Cargo’s NVOCC) is licensed and regulated by the Federal Maritime Commission (FMC 3472NF), which requires both professional qualifications and financial bonding to perform its ocean forwarding functions. As an NVOCC, Gulf Express Line is not tied to one transportation source. 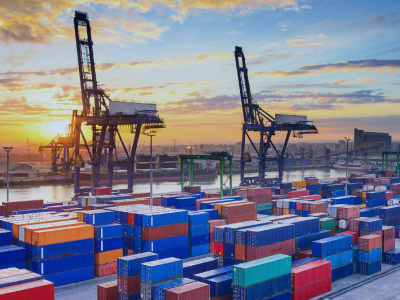 This allows us to tap into a multitude of options in designing a freight forwarding strategy that meets the specific needs of each consignment we manage. 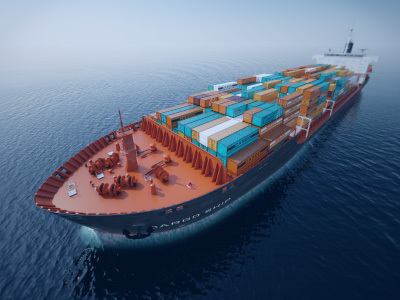 The selection of steamship lines, consolidation options, container specifications, packaging requirements, and customs classification are additional areas in which our ocean export professionals can provide valuable assistance. We move the smallest of packages to full containers. Pro Cargo employs experienced warehouse personnel who are well acquainted with the need for handling your cargo with care. Pro Cargo expert packers make certain that your cargo is properly packed and protected. 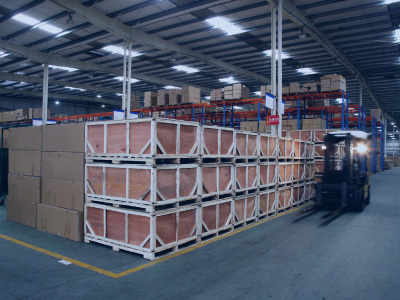 They take the time to arrange and rearrange your cargo in order to achieve the smallest possible combination for customizing a crate with the sole purpose of reducing dead spaces in your shipment. Pro Cargo ensures that your heavy, oversize, and difficult-to-handle cargoes receive the care they require. We provide an elevated level of technical expertise, making available total transport services to ensure the best possible operational plan for your shipment. These services are personalized to suit your objectives of pre-planning, loading, and discharging your cargo. We are available 24 hours a day, seven days a week. 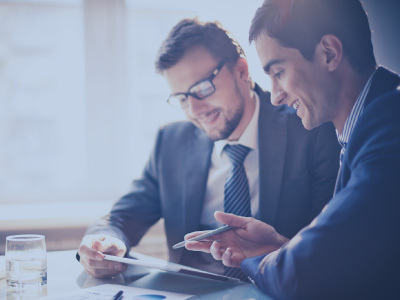 Our success results from establishing trusting, long-term relationships with clients, agents, and carriers. 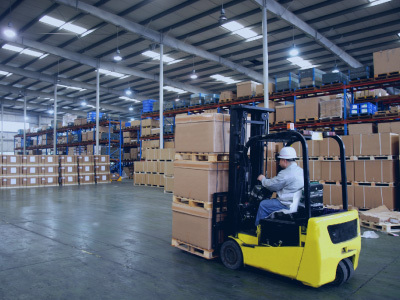 Pro Cargo’s, Houston warehouse location makes it an ideal stocking facility for foreign goods entering the US destined for a multitude of southeastern and southwestern USA cities. Take advantage of our unique handling abilities. 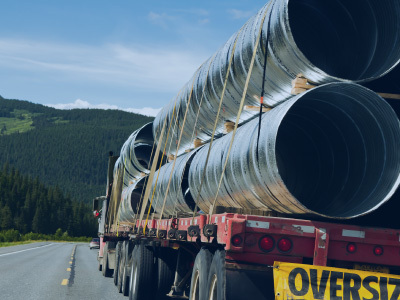 We are “project cargo” specialists, hazardous materials certified, and have out of gauge and heavy lifting capabilities. 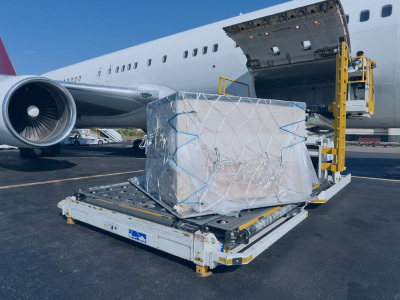 Pro Cargo understands the substantial value you place on your international shipments. Pro Cargo has in-house insurance coverage and can offer various types of insurance plans for the assurance and safety of your cargo. 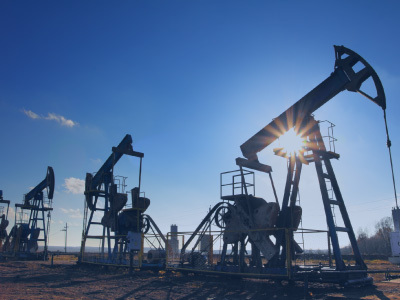 We are dedicated to serving the oil and gas industry by providing innovative solutions to the logistics requirements of the industry. In any course of business, special circumstance can arise. At Pro Cargo, we can react quickly to handle these events. When you choose Pro Cargo, you receive a seamless service with a personal touch.